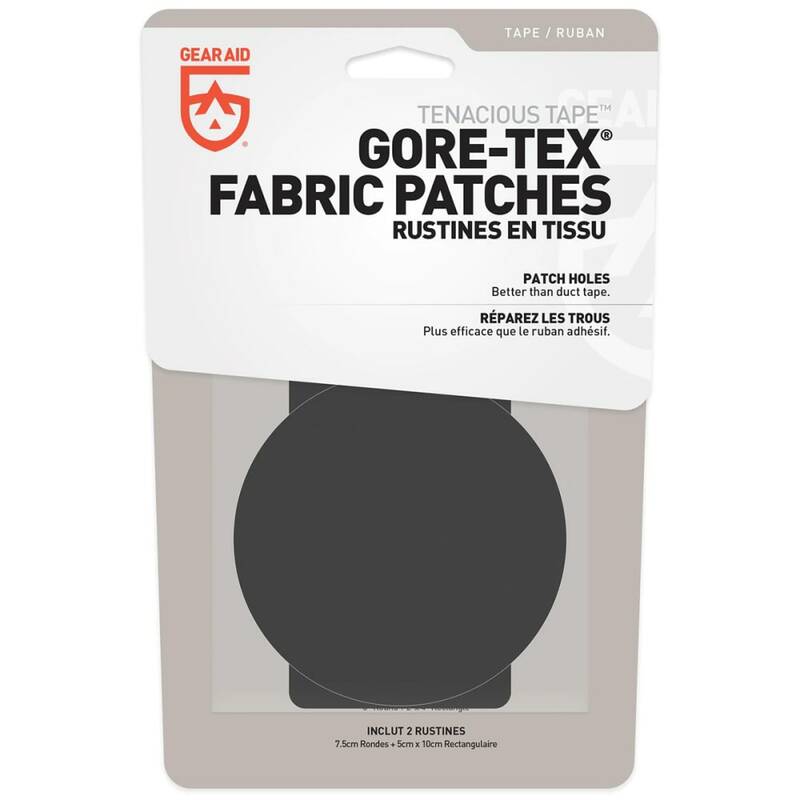 When your GORE-TEX clothing or gear tears, this patch kit offers a quick and effective temporary repair solution. Pressure-sensitive patches, in two shapes, can be pressed or ironed-on to the item to fully restore the waterproof, insulating material?? ?s properties.